Release of version 4.0 of the 112VenloModification. There are many updates to the vehicles and the map. 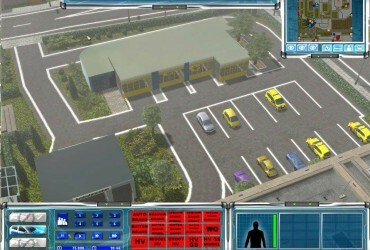 The modification contains a new alarm script and enhancements to the missions. - Status 5 for emergency vehicles. 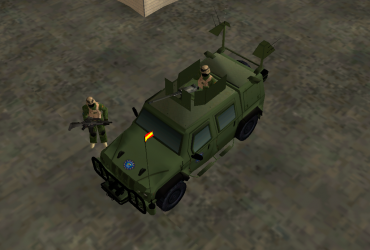 Spanish Army Mod is back! 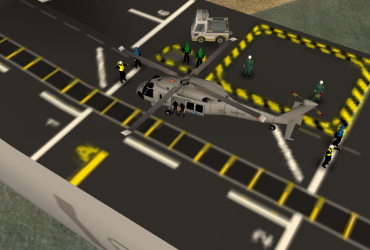 Rule the best important Spanish Army units, use the LHD aircraft carrier "Juan Carlos I", patrol the city, rule the medical asistance of population... ENJOY IT! 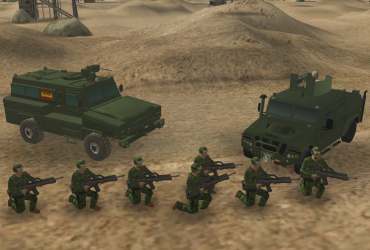 Lead the Special Operations Forces of Spanish Army. First, you have to eliminate the terrorist base, and after you have to rule the city. Snipers, bomb and hostage situations, special medical services, patrols... Enjoy it, soldier!